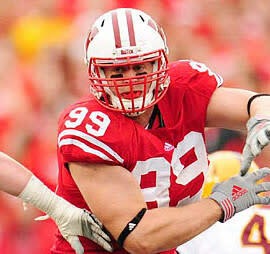 Wisconsin's J.J. Watt is a great story and he figures to be a decent player for the Texans. 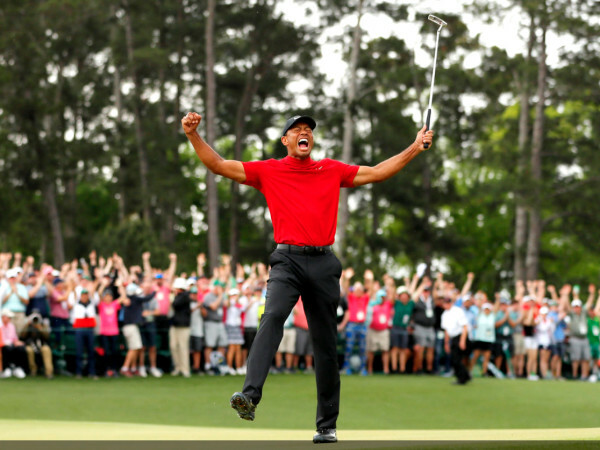 But it's hard to imagine him ever dominating. Nick Fairley loves Houston and he should be a Texan. If only the franchise wasn't so afraid of risk. 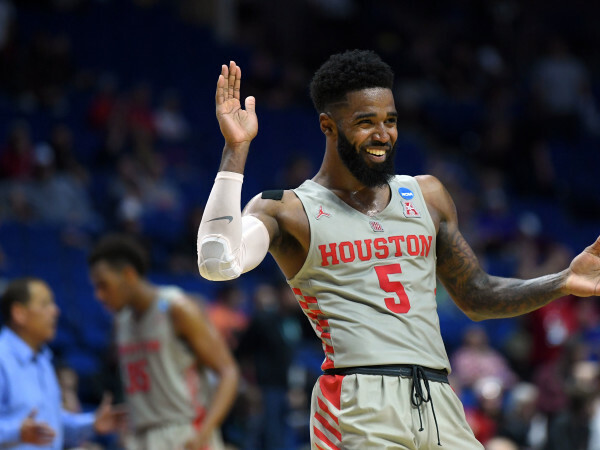 A star fell right into the Houston Texans laps on draft night, like a blessing from the football gods — only Rick Smith, Gary Kubiak and Wade Phillips didn't grab him. Instead, they punted Nick Fairley right back into the boo-y night. Fairley landed with the Detroit Lions, where he'll collect Pro Bowl berths for years to come. The Texans took a former Pizza Hut deliveryman instead. But that pizza boy sure has a lot of character. 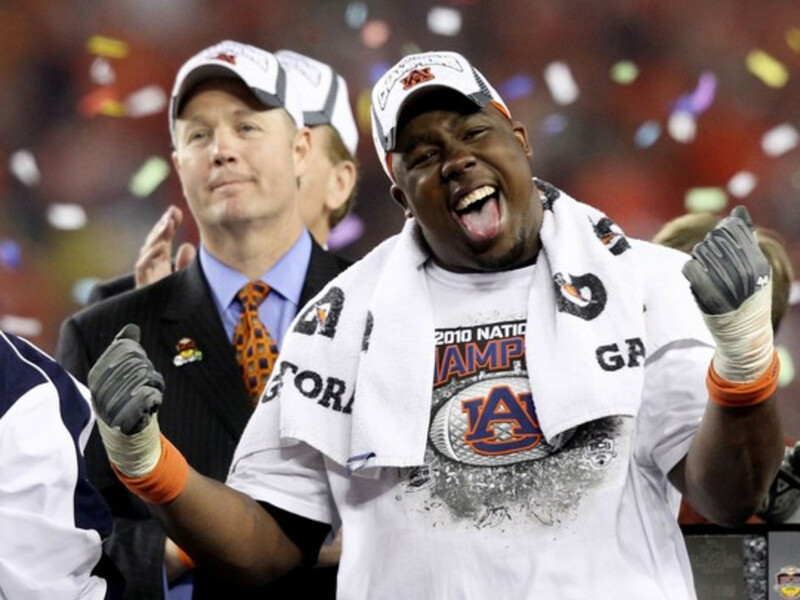 Nick Fairley is a character, but he's not of high character. He's something of a dirty player, a cheap-shot artist who is apt to literally kick an opponent when he's down. Fairley may not always say "Yes Sir" to his coaches. He'd bring some challenges to say the least. But, he's also the most dominant defensive player available. 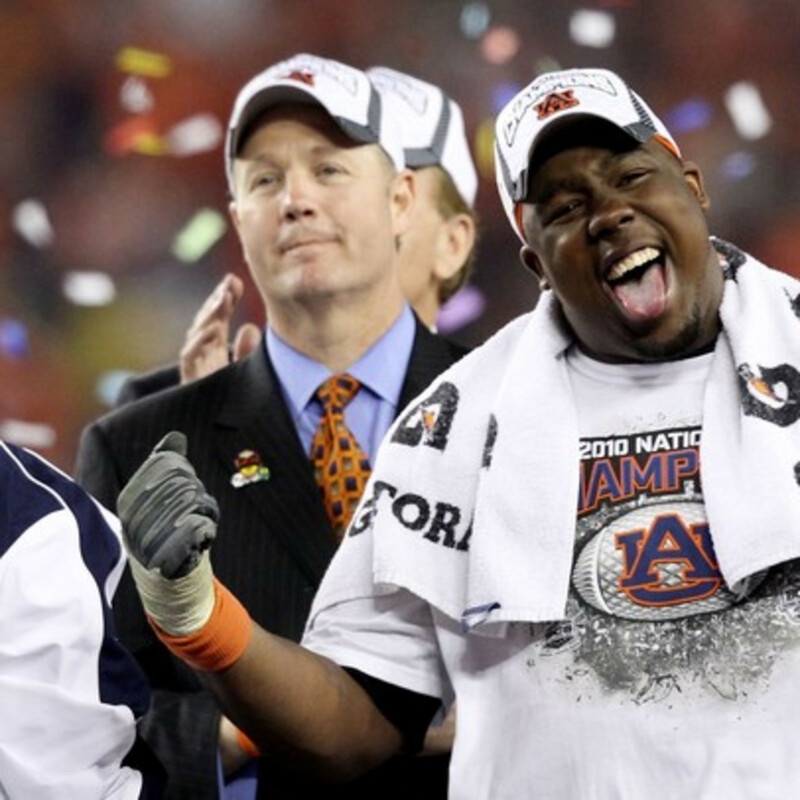 Fairley — not do-everything quarterback Cam Newton — controlled the national championship game for Auburn. He disrupts offenses the way that Charlie Sheen disrupts hotel rooms. 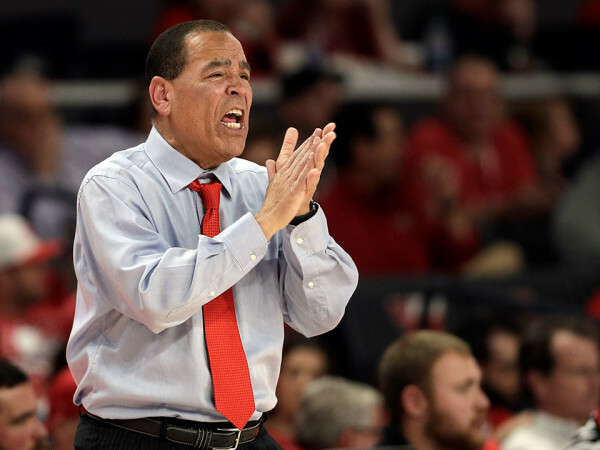 Yes, he's also nasty, mean and hard for coaches to completely rein in. Sounds like exactly what the do-good Texans need. Sounds like some of the best defensive players in NFL history. Bill Parcells never asked Lawrence Taylor to be a choir boy. Or even to stay awake in meetings for that matter. You can't have a roster filled with those type of problem talents. But you'd better have one or two, if you want to win. The Texans are too often paralyzed by their niceness, by their inability to find a spine when the game's on the line. Fairley isn't in Taylor's league as a player or a problem. He's more along the lines of the Texans' reclamation running back Arian Foster on the difficulty scale. And how's that turned out for Smith and Kubiak? Still, they couldn't bring themselves to take a chance with the 11th pick in the draft. Instead of going big, instead of grabbing the best defensive player in the draft (a guy who Mel Kiper was touting as the No. 1 overall pick not long ago), the Texans played it safe and went with the pizza boy. Watt could turn out to be a fine enough player. With his "high motor" that new Texans defensive coordinator Wade Phillips keeps talking about, Watt should be at least a serviceable defensive lineman for years to come. He'll work and work, just like he did in going from being out of football for six months, stuck delivering Pizza Hut in his little hometown of Pewaukee, Wis., to walking on to the Badgers as the lowest of scrubs to becoming an impact player in the Big Ten. 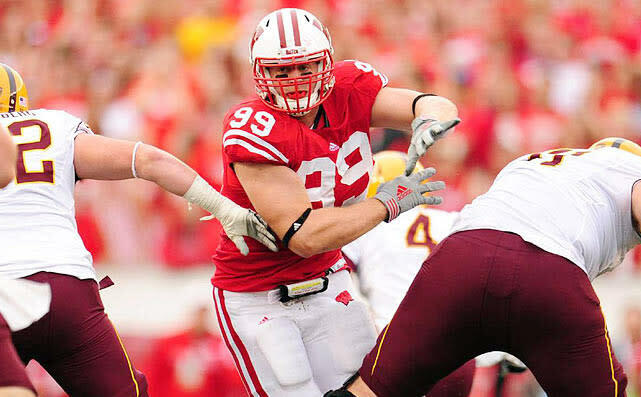 "He's an off-the-charts human being," Wisconsin coach Bret Bielema said of Watt leading up to the draft. Watt is a great story. But it's hard to imagine him ever being a star. It's hard to see him changing games for Houston on defense. That's what the Texans desperately needed. There were two players in this draft who could have done that. One, LSU cornerback Patrick Peterson, was long gone by the time the Texans turn came up, with Smith unwilling to pay the price to move up to grab the best player at Houston's most-needed position (another questionable move, but at least one that can be justified). The other sat right there though, still on the board and Houston said no thanks to Fairley. It's one of those moves that can define a franchise. When the Minnesota Vikings had a chance to go bold in the 1998 draft and they did, stealing Randy Moss with the 21st pick when other teams ran from his issues. Moss eventually drove himself out of Minnesota in embarrassing fashion (some might even say, franchise-embarrassing fashion), but his seven seasons as a game changer paid off that risk a billionfold. The Texans had a chance at that type of impact risk force ... and they ran smiling politely the other way. As much as anything, this is why the Smith, Kubiak and now Phillips regime will never completely work. Too safe. Too fearful. Too unimaginative. Fairley won the Lombardi Award in Houston. He chose to come back and train in Houston for the NFL Draft, understanding innovative training techniques live here. His agent is based in Houston. He's a perfect fit in the 3-4 scheme that Phillips plans to employ in Houston. You couldn't script a more perfect landing. And the Texans' now three-headed brain trust punted. Something you still can't expect to see opposing offenses doing too much of in Reliant Stadium this fall. Not without Fairley, not without the star who was sent back to the sky. "This is fun town," Fairley told me during his Lombardi visit. "I love the chill vibe even though it's big city." Houston would have loved him too. Only the Texans don't believe in stars. They just want to feel safe.